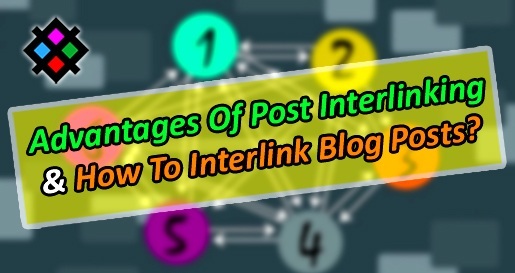 TOP 10 Advantages Of Post Interlinking & How To Interlink Blog Posts? Home > SEO > TOP 10 Advantages Of Post Interlinking & How To Interlink Blog Posts? When you talk about in content marketing or want to increase your blog visit time, here post interlinking is the essential way to hold a reader for a longer time. Let’s know the details on blog post interlinking. What Is Blog Post Internal linking? In a simple word, blog post interlinking is a method that helps to hold a visitor within your blog site for a long time. Post internal linking can be done easily by linking old post links in recent post body and recent post link in the old post body with proper keyword. I mean link swapping between your old and latest posts. In the below image, you can see an example how to link one page to another in HTML. The Advantages Of Internal SEO Link Building? 1. The search engine can easily crawl your old blog posts from your latest posts through interlinks. 2. Post interlinking helps to improve blog’s bounce rate. Bounce rate is a percentage of how quickly a visitor leaves your blog site just after viewing only one blog page. 3. Users who read your one post he/ she can read more articles just from your post interlink. So, you will get more reading as well as good rank on SERP also. 4. No doubt, interlinking to other posts from one post definitely increase your blog’s page views and staying time of readers on your blog. This will very helpful for bounce rate and pageview count. 5. Blog post interlink strategy makes a bridge connection between your new and old blog posts. It helps to find very related old blog posts from your older post and from old post to new post also. Sounds like each content loves each other. 6. If you can do your blog post interlinking correctly, your internal linking SEO value will be increasing day by day in the eyes of search engine robots. 7. It’s an awesome marketing idea for old blog posts which will force your readers to read the old posts that you have published in past days. Interlinking help to read very old posts and increase site navigability. 8. By implementing interlink from a blog post you can add keywords as link anchor text. This is a great opportunity for keyword placement on your blog post with a link. Just below in the point number 02, you will get the hyperlink code in HTML mode. 9. If you can do interlinking correctly, all of your readers will see your works in a professional manner. Are you not want to be a professional blogger? I think YES! 10. Remember, links from one post to other posts will increase your SEO score. Because it is totally friendly with interlinking SEO terms and it passes link juice from one page to other pages. 1. Breadcrumbs is a smarter way to create interlink. It also helps to navigate your blog post location structure. Normally it is located on top of the page of a blog or website also it shows your blog in search results as professional. 2. When you create a link to your blog post, insert your keywords as anchor text. Don’t make just a simple link. 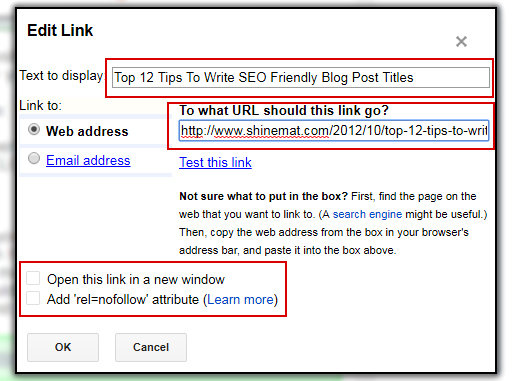 You should insert your keyword, a SEO friendly link title for making your link search engine friendly. 3. Remember, your first target is making your blog post great. Interlinking is an optional method. So don’t make your blog post with huge interlinks. Overloading through interlinks will ruin your blog post design and you may mark as a link builder spammer. So, if your question is, how many links should be in a blog post? The answer is, mostly, 10-20 interlinks are enough in a 1000 words post. 4. You should never stop making interlinks. Whenever you publish a new post try to getlinks from your old posts and new posts to old posts if your update your old posts. 5. Make curiosity to read your interlinked posts next. For this, you can use curiosity texts, related articles, attractive designs on interlinks or give a detailed tutorial on your interlinked posts. * Do not make over interlinks. 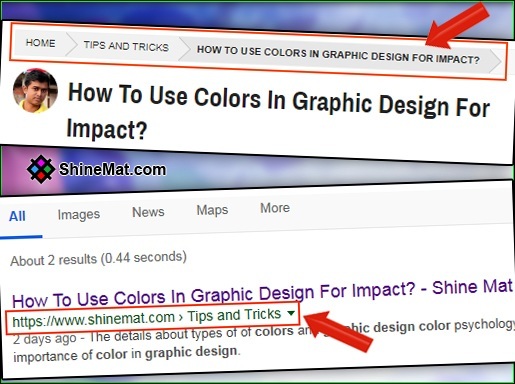 * Do not use various colors or designs on your links. * Do not use false/ unrelated anchor text. * Do not link to 404 error pages. 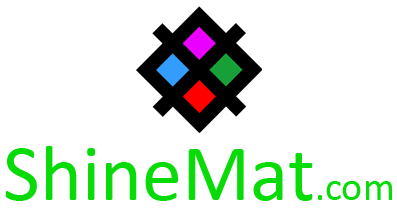 * Try to create interlink to most related posts. * Do not force a user to click on your links. * Do not publish half article and do not tell your readers to read next by clicking on your interlinks. * Always try to place your interlinks at first paragraph, before images and videos, in your mid post body and in your last paragraph. * Do not use unprofessional words like CLICK HERE, DOWNLOAD or GO HERE. * You can also put some related post links just below in your article body to read next etc. READ NEXT: Where Should Point Backlinks : Homepage Or Post URL? 7. Edit older posts to add latest post links. This is important for interlinking. Swapping your all links between your all blog posts every time. If you publish a new post that you think it can be linked from an old post, just edit your older post to add your newest post link. 8. Always, whenever you make an interlink you must use target blank HTML attribute in your link to open your links in a new tab. See the Yellow code below. 9. As I said before, try to put your first interlink from your first paragraph with the relevant keyword phrase. Remember, the first impression is important. If you can hold your readers from your first interlinks, it means that reader will read your interlinked post also just after reading the current post. 10. Most important. Don’t use rel="nofollow" for internal links. This will stop crawling your interlinked URLs by search engines. So, stop using nofollow tag in your internal links to allow crawling your all links by search robots. MUST READ: When You Should Add Nofollow Tag To A Link For SEO? Hope this post helps and now you know the importance of interlinking. Interlink also called cross linking SEO. If you have any question about interlinking just put your commentsbelow. I will reply back ASAP. Stay well and Allah Hafez.